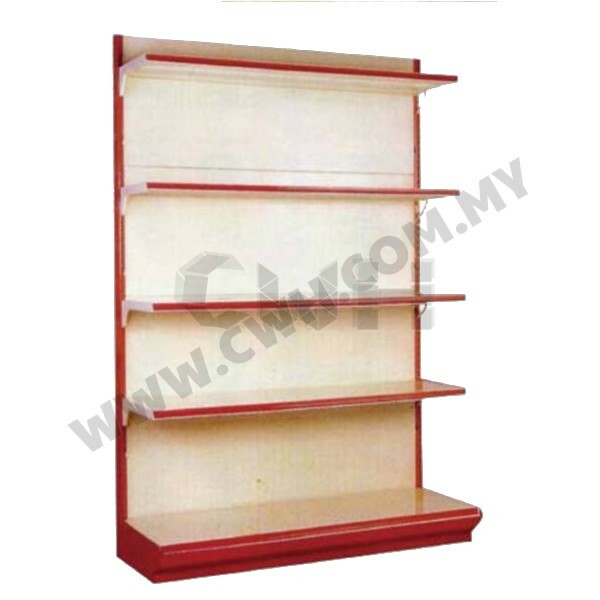 CWH Wall Gondola universal engineered racks for light duty storage goods of loading capacity of 60kg UDL per level. 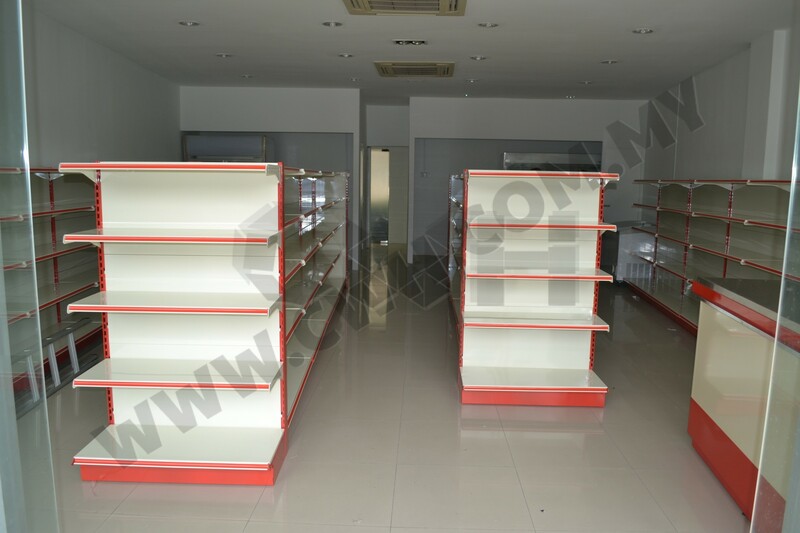 For more information on Cashier Counter, please visit Cashier Counter. 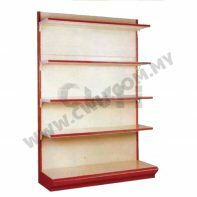 CWH Storage System Sdn Bhd. ©2017 Copyright CWH STORAGE SYSTEM SDN BHD. All Rights Reserved.